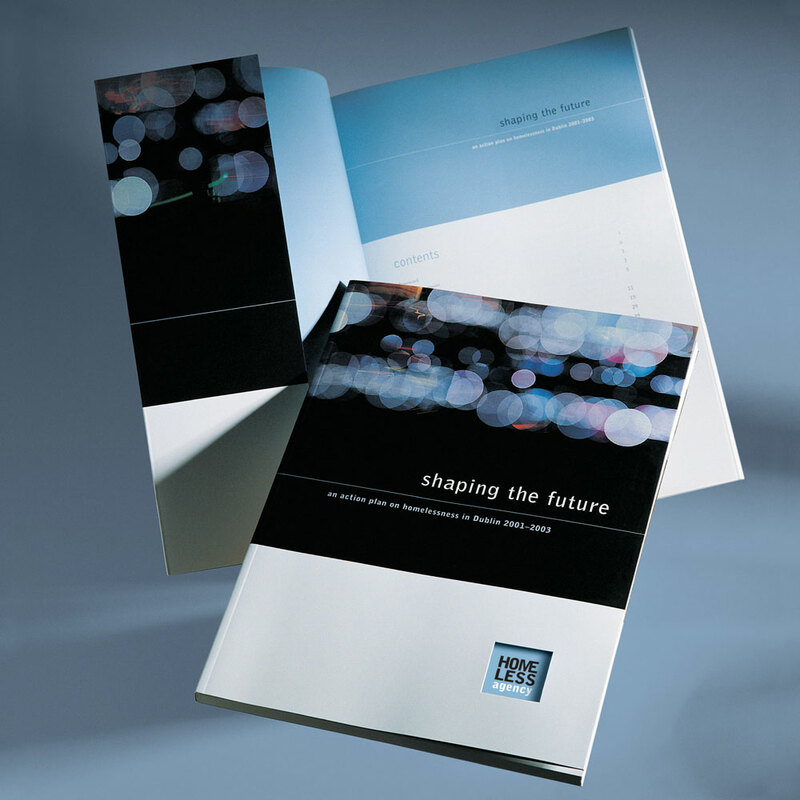 Shaping the Future was the three year action plan of the Homeless Agency. The image chosen for the cover is of a cityscape at night. The cover is die-cut to reveal the Homeless Agency identity which is printed on the inside front flap of the report. 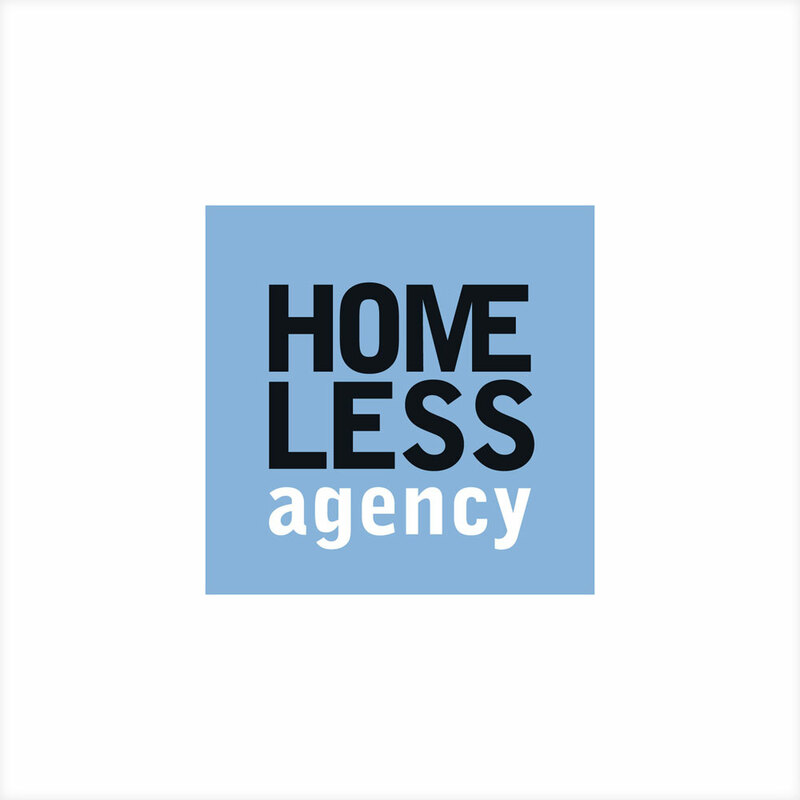 Identikit were involved from the outset in naming and branding of the Homeless Agency. Cool, clean colours with strong typography are used with a simple, effective and contemporary identity.